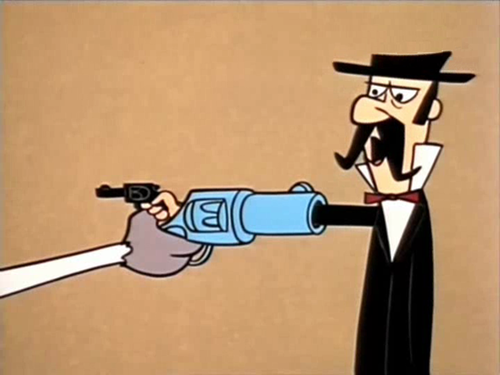 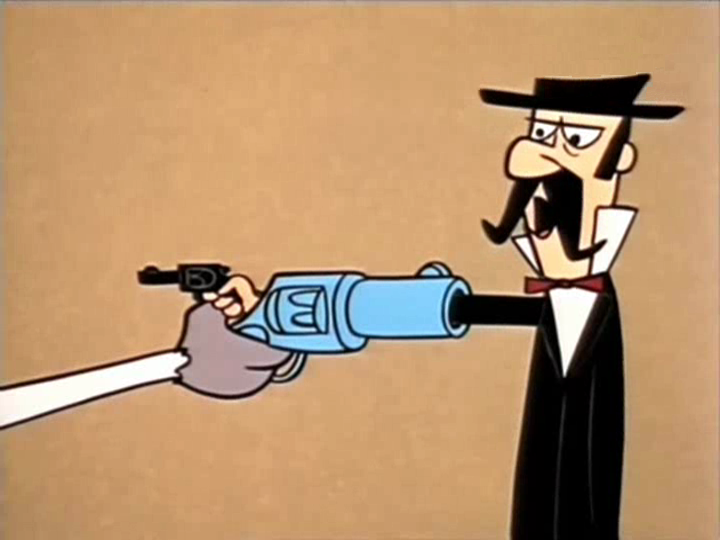 Silliness on Quick-Draw McGraw. . HD Wallpaper and background images in the hoạt hình club tagged: quick draw mcgraw hanna-barbera hanna barbera.